Although the company has been embroiled in a serious criminal investigation in the United States in recent weeks ever since the CEO admitted rigging the emission tests, there is still positive to come from the auto manufacturer. 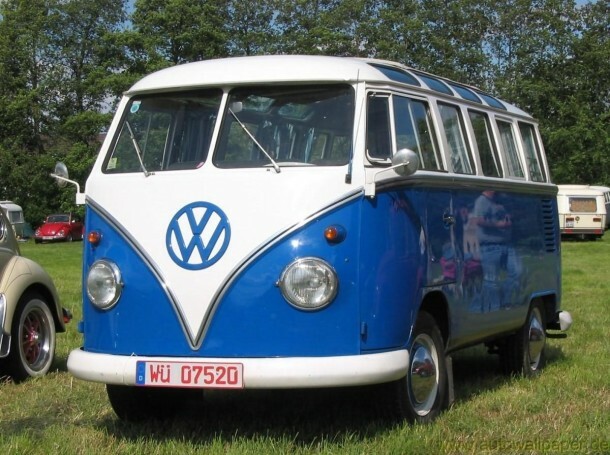 I think there is hardly anyone on the planet who hasn’t seen iconic van from the German car brand commonly known as the hippie van, the transporter, camper, microbus or dozens of other names in each country. Its presence on the roads has been synonymous with the popularity of the VW Beetle. The latter was an iconic personal car while the Van was an iconic family and public transport vehicle. Millions of units were sold across the world and stole the hearts of the common people. Their designs carry the records for remaining in production for decades with never-decreasing popularity. Eventually, their designs were revamped, but the brand remained. Nowadays, the cars are very different from their classic counterparts. 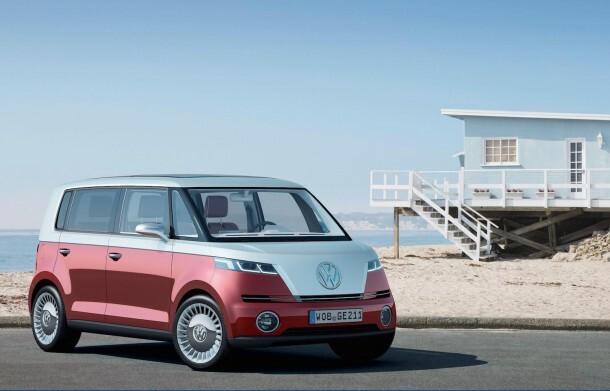 But, in a major announcement that touched a few hearts, VW has said that it is planning to reintroduce the famous van as a transport electric vehicle. The announcement was made during the latest New York Auto show by VW development head Hans-Jakob Neusser. He said that the company was working hard to reintroduce the nomadic van in an electrical capacity. 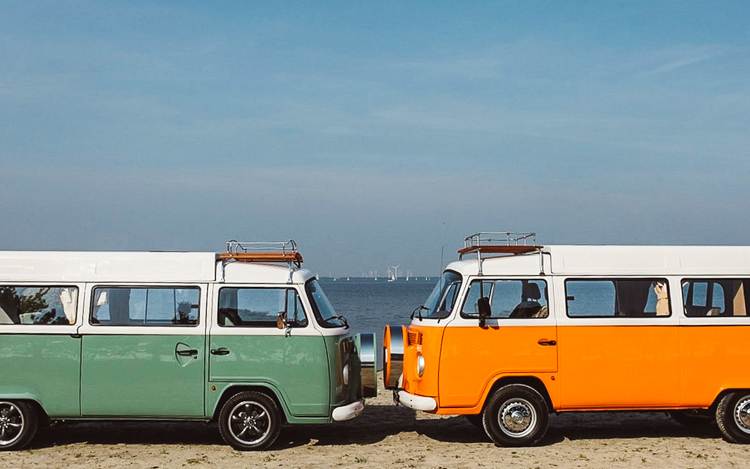 The vans are still popular among DIY enthusiasts and classic lovers as it can be found abundantly in second-hand car sale portals and still goes strong! It was originally designed and manufactured in Germany way back in the 1950s before it was outsourced to Brazil and other countries due to tougher German regulations. The new electric vehicle won’t have the vintage air-cooled engine from the 50s or the water-cooled version from Brazil. 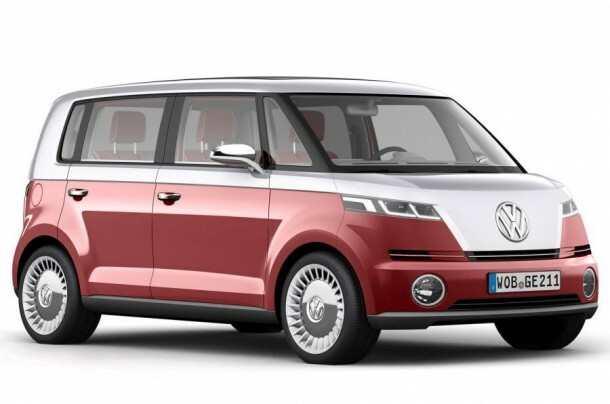 It will have a hybrid propulsion based on modern principles and other models from the Volkswagen company. The van will have a range of around 500 Km in one charge depending on settings used and even diesel and petrol ones could be offered. The company’s plant in Pueblo, Mexico is all set to manufacture these units come 2017. 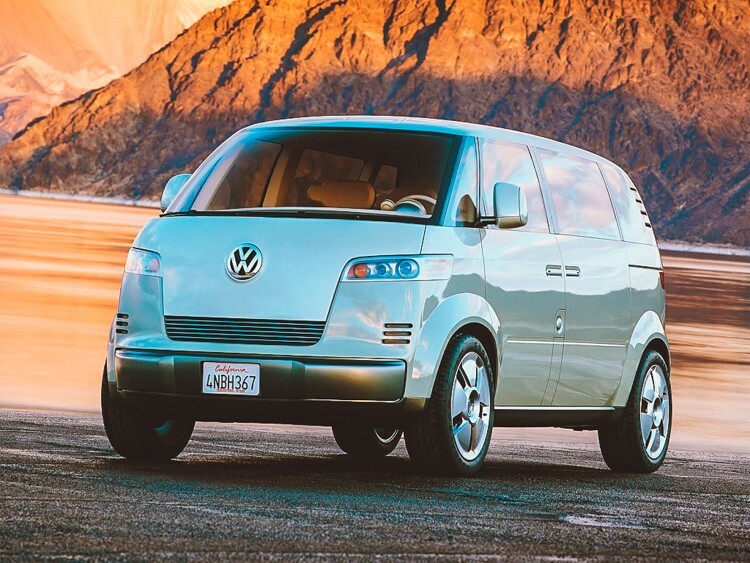 Back in 2001 with the continued vintage popularity of the hippie van, the VW released the concept of a new microbus during the Detriot auto show. Ten years later, the Bulli model was presented at the Geneva Motor show. 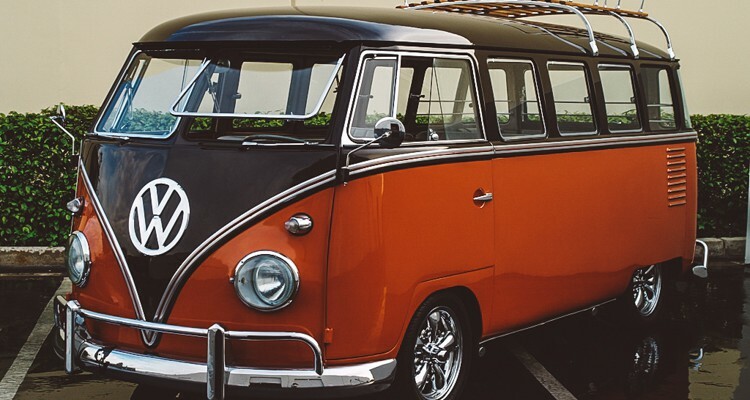 It is no secret that the company knows about the nostalgia people feel about the old van, and they have wanted to reintroduce it in one form or another. I just hope that when they do, they keep the essence and vintage casual nature of the design as well as rugged exterior to undergo long nomadic journeys. We all have fingers crossed for this one. Nope, nothing I’ve seen reminds me of the old VW Van. I wouldn’t take one of these new ones if you have it to me free of charge. What a joke. Not made in America I will not buy one. I really wanted one though.